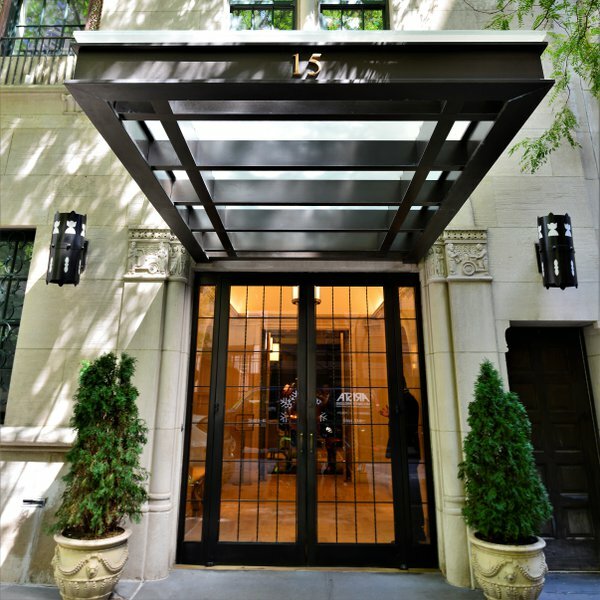 A new entry into the very elegant Upper West neighborhood, The Park Laurel at 15 West 63rd Street has carved a name for itself in the Manhattan landscape thanks to its distinct architectural design by Beyer Blinder Belle and Costas Kondylis. The Park Laurel has 53 luxury apartments for sale, with each of them offering some great views of New York's most famous park, Central Park. All of the apartments at The Park Laurel are very spacious, and they come in sizes ranging from two bedrooms to five bedrooms. The luxury condos have kitchens that are modern and elegant with features like stainless steel refrigerators. The bathrooms, on the other hand, are equally eye-catching with their Calacatta Gold marble floors and double sink vanities. The Park Laurel has several amenities as well, including a health club and gym, a children's playroom and a storage room. 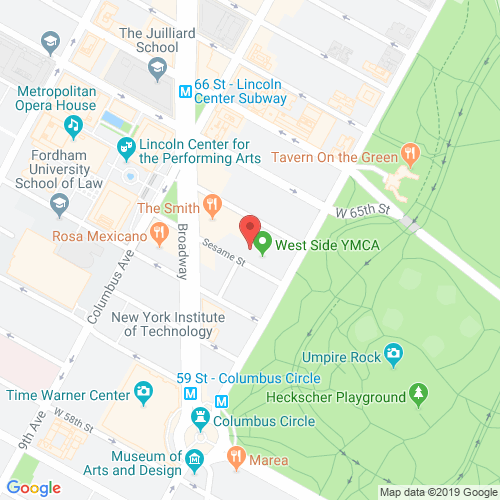 Residents here can also take advantage of the classic Upper West Side location they have to check out the many restaurants, stores and parks nearby their building. Reaching the rest of the city is not a problem either, as The Park Laurel is close to subways and other transportation options. 15w63rd.com has no association or affiliation to the building, developer, or management company. By submitting your contact details you agree to be connected with a licensed real estate professional who has been deemed to be a specialist in this building and/or neighborhood. The Park Laurel 2010-2019. All rights reserved.